FACT: Net Profit is a measurement for a period of time — a month, a quarter or a year. Why isn’t Net Profit cash? The answer is pretty simple. There are transactions that don’t show up on the Profit and Loss Statement, such as principle payments on loans, the purchase of furniture and equipment, and the sale and redemption of gift cards. Gift card transactions make the understanding of Net Profit more interesting. When a gift card is redeemed, the transaction is recorded as income on your Profit and Loss Statement for that period with the resulting Net Profit. FACT: The Profit and Loss Statement doesn’t know, and really doesn’t care, how much cash your company has in checking and savings accounts. All it does is record income and expenses for a period and what’s left over in the form of Net Profit (positive or negative). KEY: Transactions not included on the Profit and Loss Statement occur on the Balance Sheet. The Balance Sheet is a running tally of what you own (Assets in the form of cash, inventory, equipment, etc. ), what you owe (Liabilities in the form of bills, credit card debt, loans, unredeemed gift cards, taxes, etc. ), and what you’re worth (Equity in the form of retained earnings, net income, etc.). 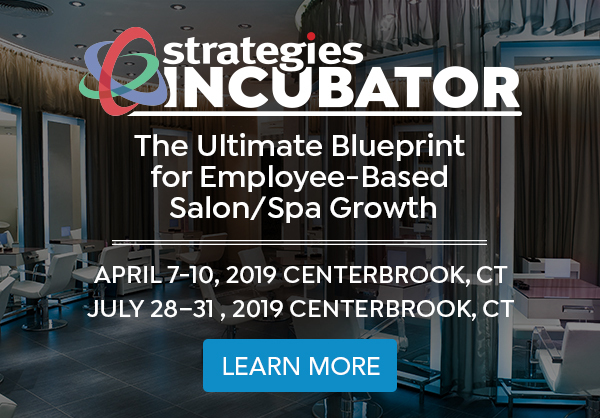 Plan it: If you’re one of those salon/spa owners that trust that the “universe” will create profit and cash reserves — snap out of it. Net Profit and cash reserves are planned outcomes. That means creating a Cash-Flow Plan that details expected revenues and expenses for each month for an entire year. This involves some numbers crunching, reviewing historical data, and yes, some guesswork. You may guess right. You may guess wrong. But you have to guess. The more you do it, the better your guesses will become. There is a reason that absolutely every Strategies coaching client has to build a Cash-Flow Plan. You can’t create financial sustainability without a plan. That plan must include building a cash reserve equal to three to four months of operating expenses. Measure it: What good is a Cash-Flow Plan if you don’t measure it against reality? Reality is recorded on your monthly Profit and Loss Statements and Balance Sheet. 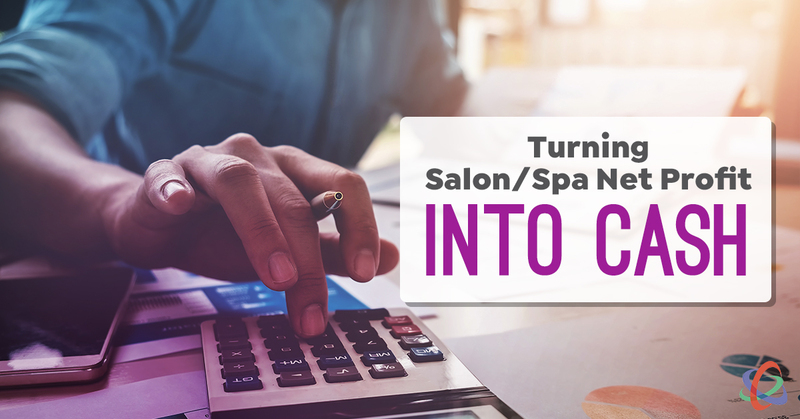 Thanks to accounting systems like QuickBooks, salon/spa owners can run monthly, even weekly, Profit and Loss Statements and Balance Sheets to see exactly how their companies are financially performing. At Strategies, we’ve been running weekly financial reports for over 25 years. We pay attention to where we’re at in key areas compared to our Cash-Flow Plan. We know how well we’re winning and we easily identify potential challenges before they become problems. A weekly scan takes a few minutes and some discussion. We do exactly what we teach and coach our clients to do. 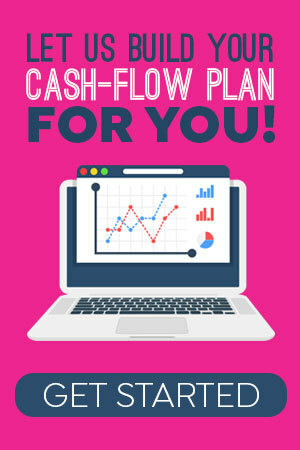 Live your plan: One of the most challenging tasks in coaching salon/spa owners is getting them to live their Cash-Flow Plan. The most frustrating thing to see is an owner struggling and stressing financially because they’re not living and executing their Cash-Flow Plan. Likewise, one of the most fulfilling parts of coaching is when an owner proudly reports that their cash reserve has doubled and they’re on their way to being debt free. Cash-Flow Plans are like diets. They only work when followed. Living your Cash-Flow Plan is not rocket science. It’s a non-negotiable business success discipline. Here’s my challenge to you: I just gave you four strategies to turn Net Profit into cash. Lock into these four strategies and you will discover, as many have before you, how to take the financial stress out of business ownership. It’s going to require personal discipline and mastering some new behaviors. Both are a small price to pay to sleep well at night.